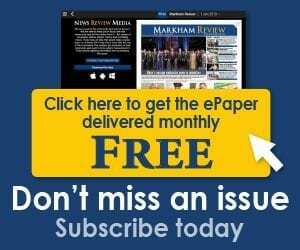 The City of Markham engages the community to develop Markham’s first-ever five-year Public Art Master Plan, Making Our Markham, by hosting a workshop this spring in partnership with York Region Arts Council and YSpace. Whether you’re a cultural enthusiast or just getting started, Markham’s public art collection has something that everyone can appreciate. 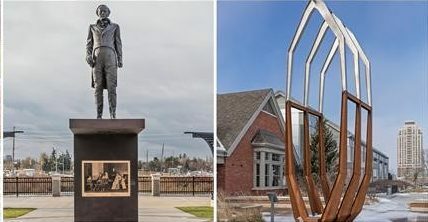 From paintings to sculptures and more, these unique and original works of art beautify Markham’s public spaces for residents and visitors to enjoy at their leisure. Public art was identified as a priority in Markham’s Integrated Leisure Master Plan, Culture Plan, Public Realm Strategy and Markham’s Official Plan as a means of demonstrating the unique character of the city’s neighbourhoods, heritage districts and business areas, enhancing public spaces, defining gateways, creating landmarks, recognizing local culture identity and engaging the public.